If you’re self-employed or receive income from non-PAYE sources, you must register for self-assessment. Self-assessment is where you calculate the income tax you owe for the tax year yourself, and it needs to be done every year when you file your tax returns. Fortunately, you can make tax deductions for allowable expenses that were incurred while running your business to reduce your tax liability. There’s quite a wide range of tax deductions that can be used to reduce your taxable income. 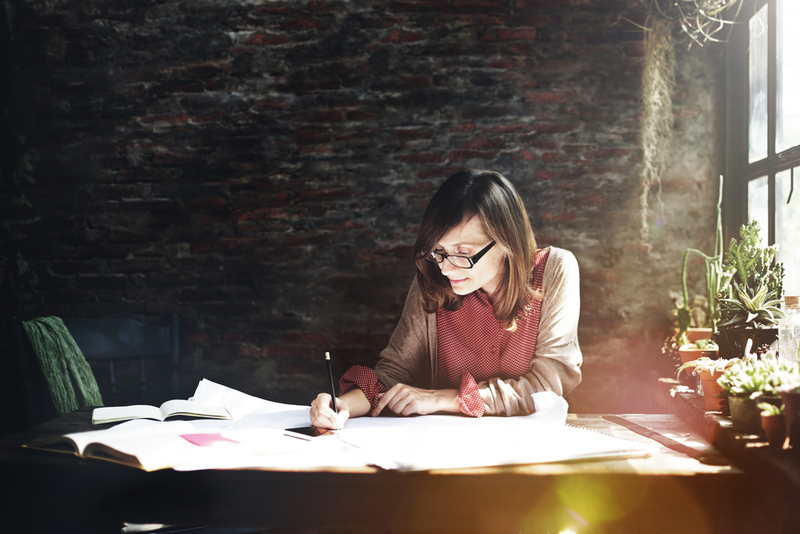 In this handy self-employed tax guide, we run through ten tax deductions, detailing what can and can’t be claimed as an allowable expense. If your business has incurred professional fees over the course of the year, you should be pleased to learn that all consultancy and professional fees that were fundamental to the operation of your business are an allowable expense. Some examples of qualifying professionals would be accountants and solicitors . Examples of costs that do not qualify are any legal costs incurred when buying or selling property. Effectively promoting your business is not only critical to your success, it is also a tax-deductible expense. Any costs arising from advertising in the media or directory listings, direct mailers, online promotional activity (websites, emails etc.) are all allowable expenses. Your premises, and the associated expenses of keeping them operational, are likely to be among the biggest of your business overheads. Luckily, any rent you pay for your premises, as well as business and water rates, lighting, heating and power costs, and even security fees can all be claimed as expenses. Calculations become a bit trickier for those working out of their own homes, as only a percentage of the running costs can be claimed, which is based on the proportion of the home used as an office. Any non-business parts of your premises cannot be claimed for. If you’re paying other people, you can set all of their salaries and bonuses, as well as any recruitment agency fees, subcontract labour costs and employers’ national insurance contributions against your taxable income. You cannot claim for any wages you pay yourself, or any other drawings made from the business for goods or services that are for personal use or unrelated business. Charges from financial institutions or other creditors can quickly add up, but at least they can be deducted from your taxable income. 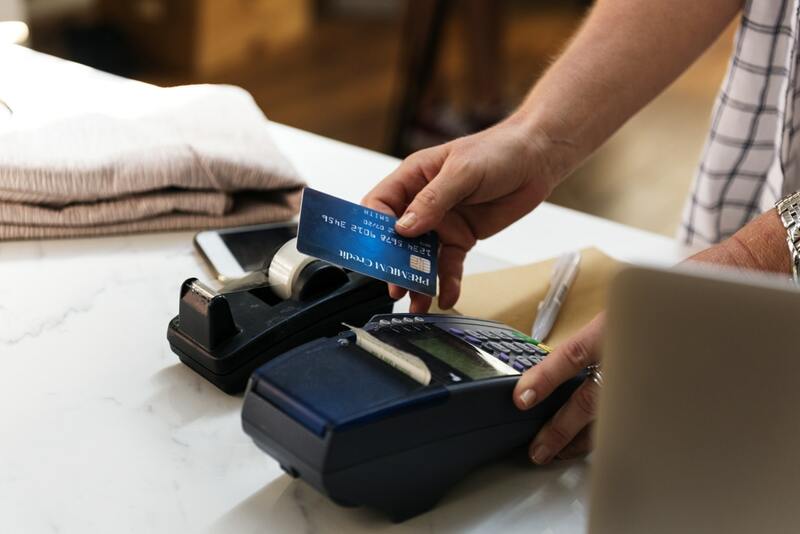 All bank, overdraft and credit card charges (business related) qualify for tax relief, as well as any interest owed on hire purchase agreements. The interest charged on any business loans from a bank or another financial institution can be claimed, when filing your income tax return. Just to reiterate, it is only the interest charged and any administrative or penalty charges (as above) that can be claimed; the repayments you make do not qualify. Any insurance premiums you pay over the course of the year are deemed to be valid expenses. This includes professional indemnity and property insurance policies, and the cost of the premiums can be deducted from your taxable income to reduce your tax liability. If you travel a lot for your business, it may come as a relief that all vehicle expenses such as fuel, insurance, repairs, breakdown cover and maintenance fees qualify for tax relief. So do other transport costs, like bus, train, taxi and airline fares, as well as any hotel room charges and the cost of meals while away on business. If you drive a car for both business and personal purposes, only the business portion is allowed as a deduction. If your plant and equipment needed repairs or maintenance in the year, you can claim the costs back when you submit your income tax return. This also covers the renewal of small tools and other items of equipment. The depreciation in value of assets can be claimed in the form of capital allowances. You can claim capital allowances for the wear and tear of assets purchased for your business or in the case of landlords, furniture or white goods (e.g. fridge, dishwasher etc.) purchased for their rental properties. The current rate for these allowances is 12.5% of the cost, which is spread over eight years. Working for yourself is hard enough without having to worry about paying too much tax. Nevertheless, this could well be the case, if you are not taking full advantage of your allowable expenses and deductibles. Contact us online anytime or give us a call on +353 598 673894. Our team of tax experts will be happy to help. The cost of a standard income tax return starts at €150 plus VAT.